I used to walk on the beach. 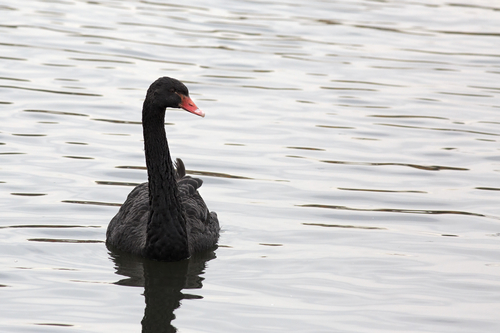 I was used to seeing black swans on the lake. Reader’s question: What is the rule for distinguishing between ‘used to do’ and ‘be used to’? Answer: ‘Used to do’ means something that you did in the past, possibly on a regular basis, and no longer do. I used to knit when my children were little. ‘Be used to’ means to be or become familiar with. You will be used to eating chillies soon. I was used to seeing black swans on the lake and then one day they vanished. We sometimes replace ‘be’ with ‘get’. I am getting used to your company.